The Best 12 Magento 2 Size Chart extensions from hundreds of the Size Chart extensions in the market as derived from Mageplaza Ranking which is using Mageplaza scores, rating reviews, search results, social metrics. The bellow extensions were picked manually by Mageplaza experts, if your Size Chart does not include in the list, feel free to contact us. The best Size Chart list is ranked and result in 2019, the price from $89 to $89. Find more Magento 2 extensions here. 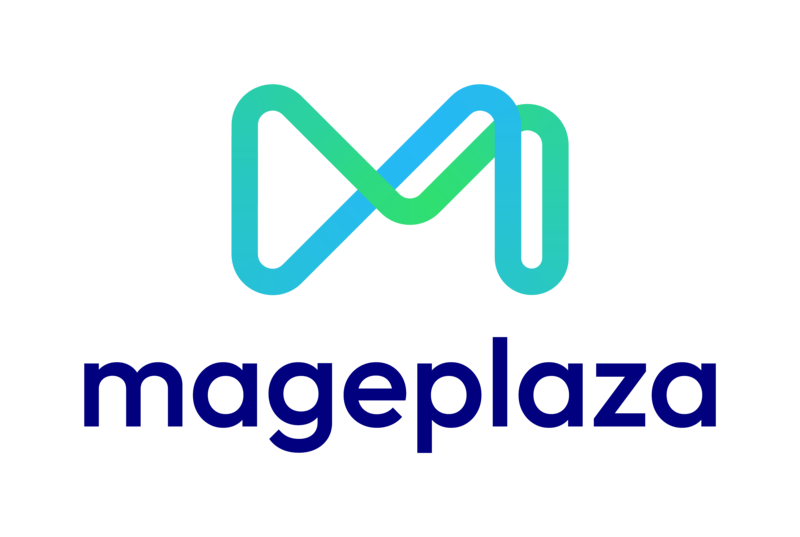 Mageplaza Size Chart extension for Magento 2 enables you to create multiple size charts with 3 display styles (inline size chart, pop-up size chart, and display in the product tab). Store owners can easily upload photos, videos, and buttons into the size tables. In addition, this extension also supports multi-store in adjusting size charts. A must-have tool for each online store - Magento Size Chart Extension! Create your eye-catching size charts in the form of popup or within the product page content. Add an attractive content to make the size selection really easy and convenient. Size Chart Extension for Magento 2 is a module which supports customers to figure out the products' actual size. By using this extension, store owners can easily display the size chart in the popup window or page content. One more thing, by using visual HTML editor, setting chart image, block or inserting variables, a new chart can be added with ease by admin. Besides, the size chart which is selected for the products would be shown on the product pages. As a result, customers can choose the proper size without having too many difficulties. With the Magento 2 Size Chart extension, merchants can freely create comprehensive size charts that are suitable for various products on their online store. Thus, it helps them increase conversion rate and customers' satisfaction. This module is very flexible for the administrator to add custom as well as standard size charts in accordance with your needs. By understanding the detail information about products' size, customers can easily choose the right size they want. Developed by Solwininfotech, this Size Chart extension for Magento 2 enables you to create a variety of size charts on product pages as wanted. To create more beautiful size charts, this module also offers WYSIWYG editor. Hence, shop owners can improve customers experience and reduce return products. This extension is a useful tool which has many necessary features to offer customers customized size charts for products. Thanks to standard measurements to calculate the products' size, customers can select their perfect fits. The Magento 2 Size Chart extension by MageComp allows you to display size charts on the frontend for customers to help them choose their size. Additionally, you can also set image, static block, text, table and so on according to your requirements. The Magento 2 Size Chart extension offered by MageSales which will help create size chart templates from the admin panel and assign each size chart to each product as per need. Customers can get the right size they want and buy appropriate products. This Magento 2 Size Chart Popup gives you the possibility to display size charts for various products to help customers make a right size decision on your Magento 2 store. Moreover, it also supports multiple products types such as configurable, bundle, downloadable, virtual, and group products. This Size Chart module for Magento 2 allows you to create and add new size chart templates for different products on your web store with ease. Based on the ability to checking fit, your customers can choose the product size appropriately. Customize Size Chart Font, Background Colors, etc. With Magento 2 Size Chart extension by FME, you make it easy for customers to find the products that fit them. Display size guides in a responsive popup or in a separate tab right on the product page. Customize size chart font, font size, background color according to your theme. Thank to every vendor that has made this Top 12 Size Chart list! This is the most comprehensive list of best Size Chart on the internet and we are honoured to have you as part of this! We would like to give the best commendation for all of vendors who have done the number one of Size Chart brief! It is appreciated to be the most awesome and exhaustive result from searching on Google. We are pretty proud of your appearance of this task. Many thanks for your benefaction to our lives!